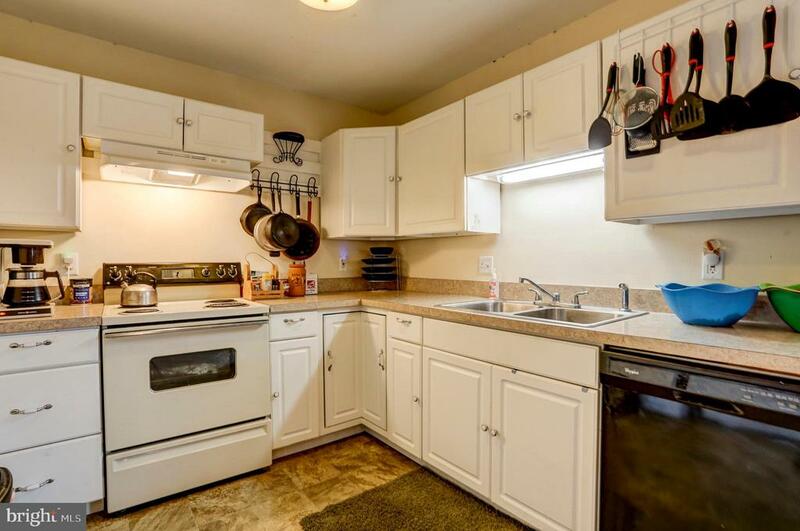 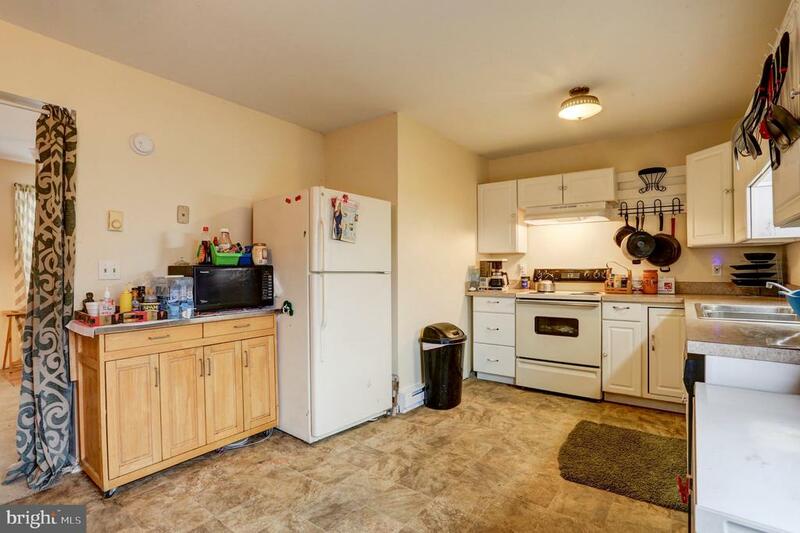 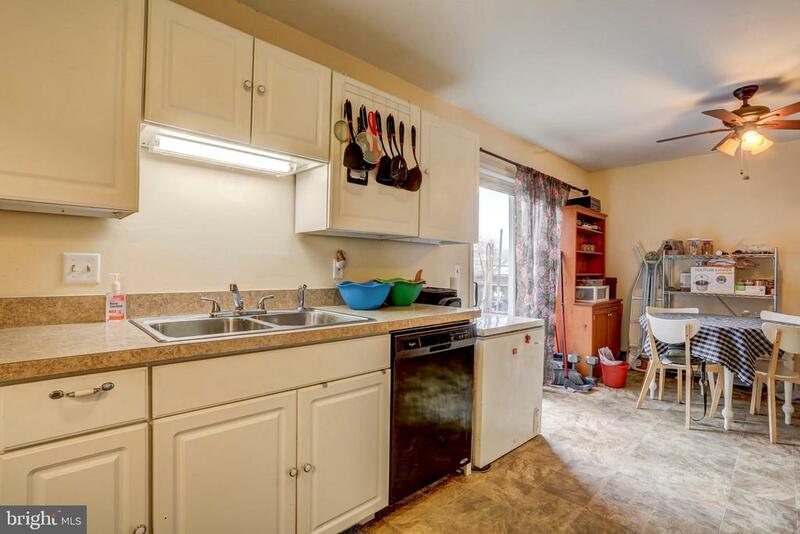 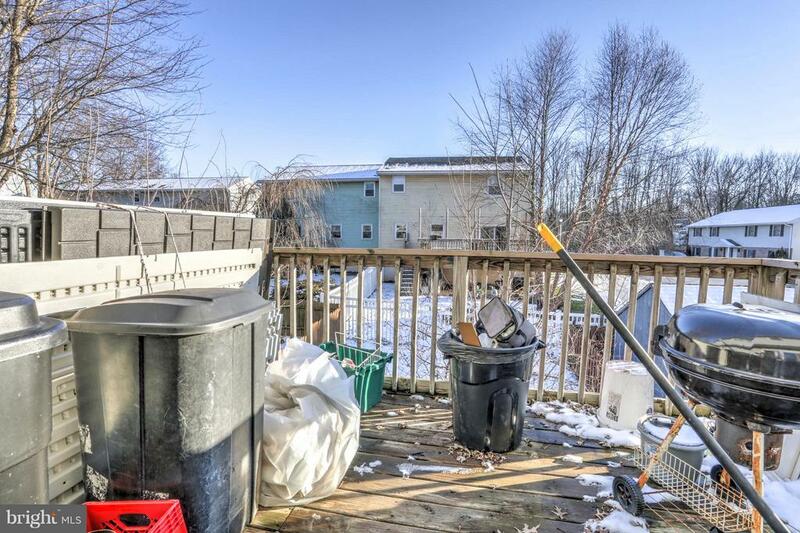 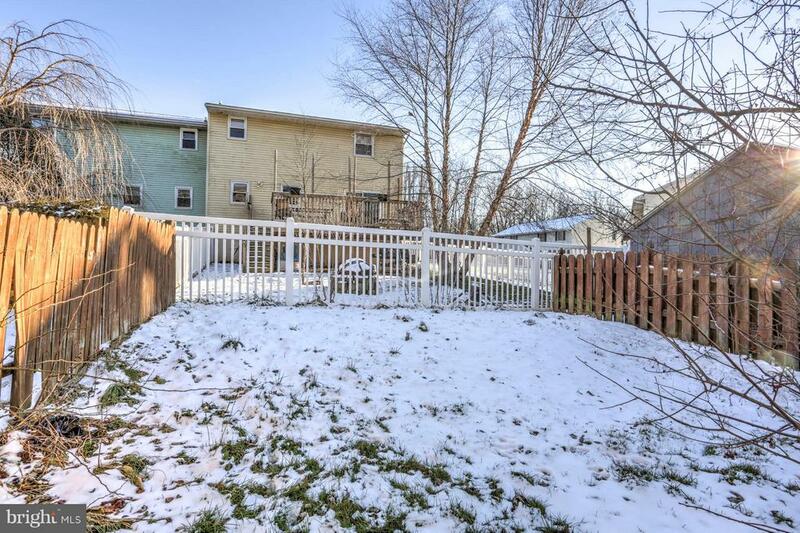 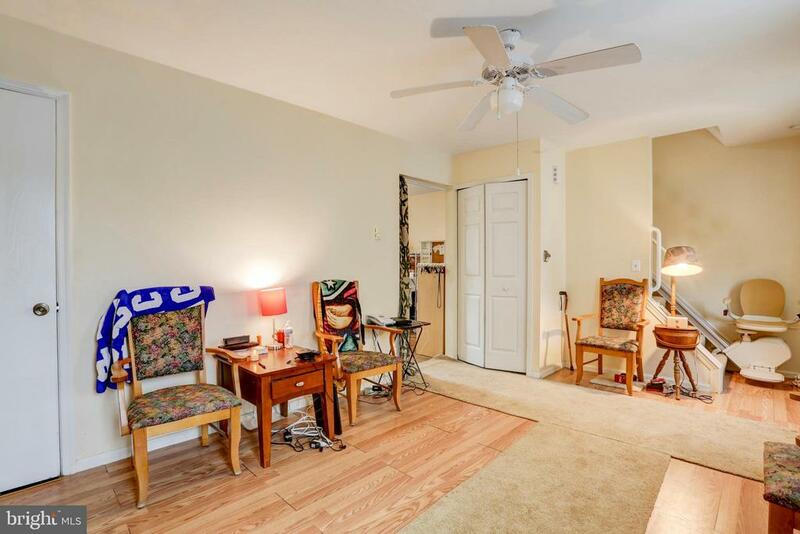 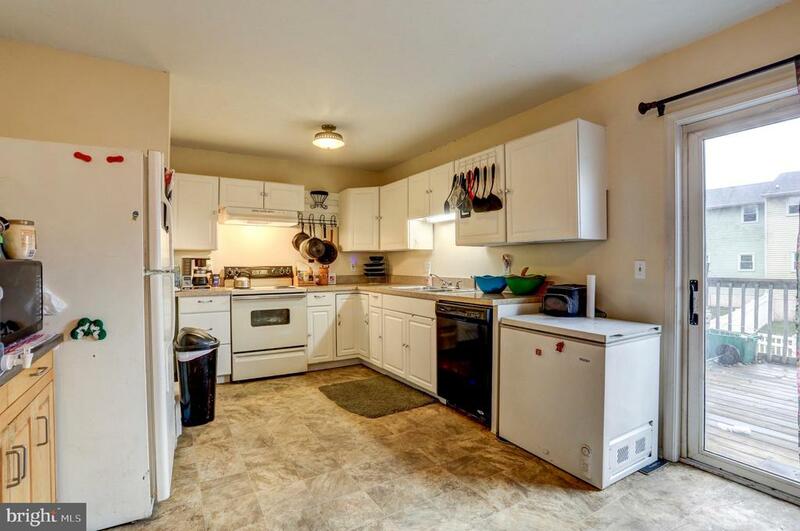 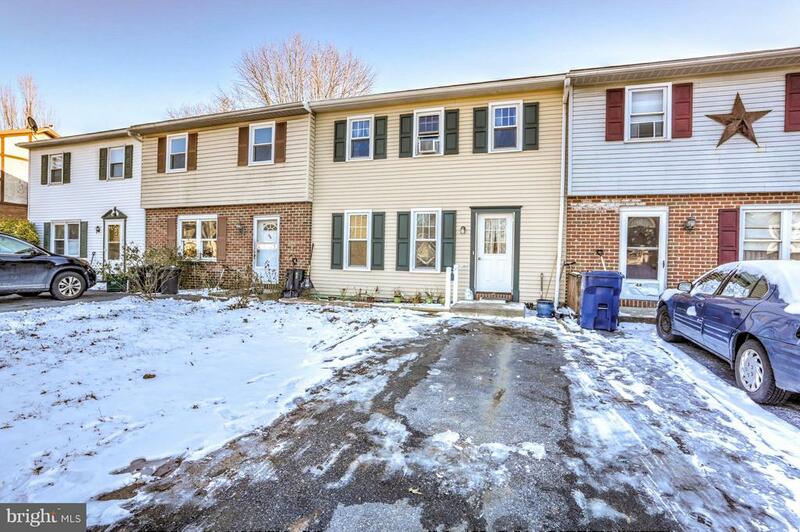 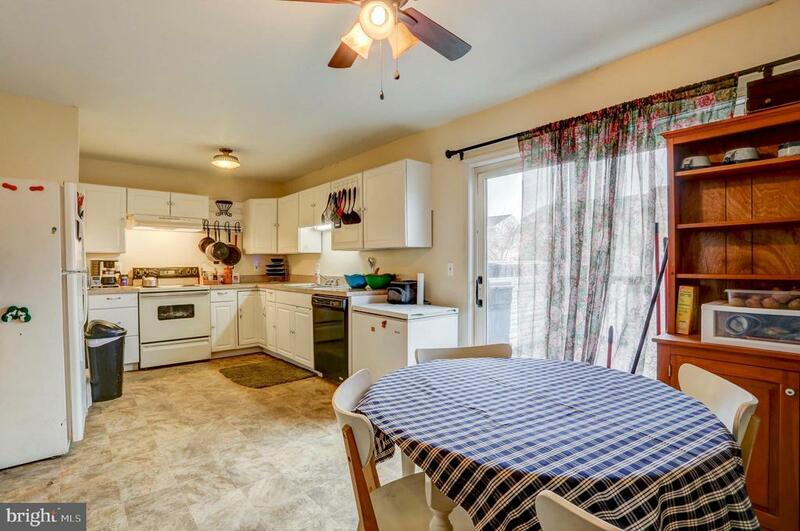 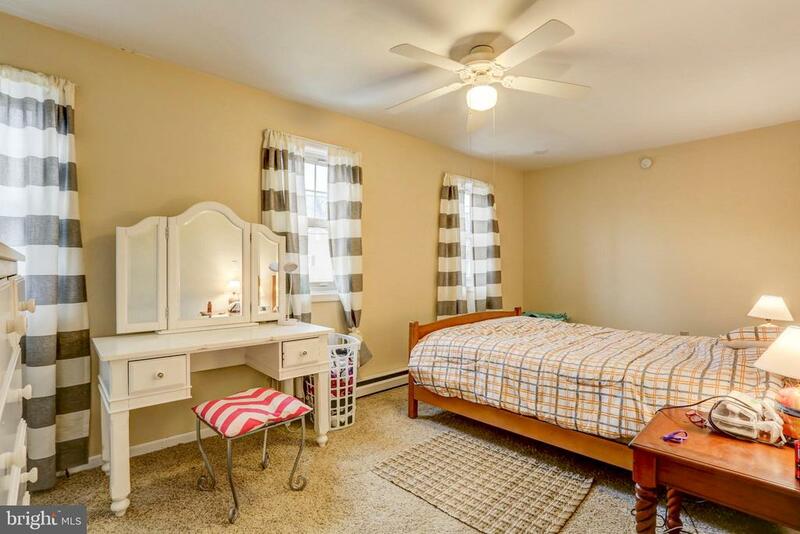 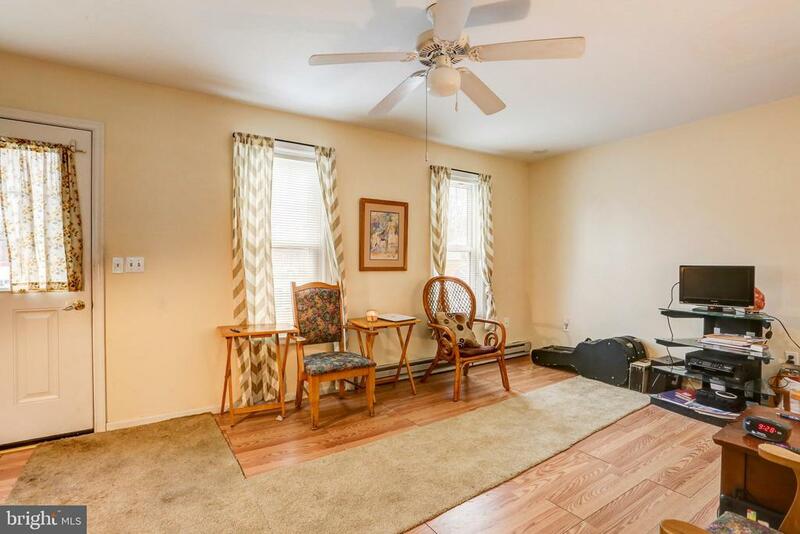 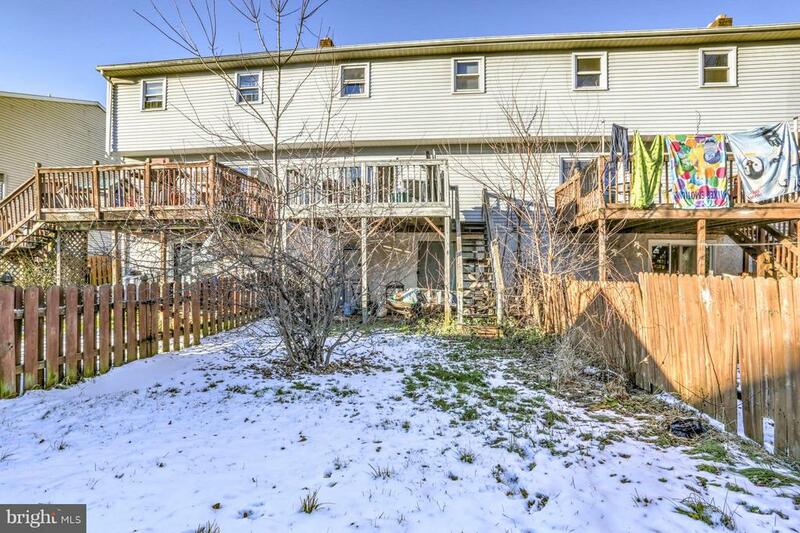 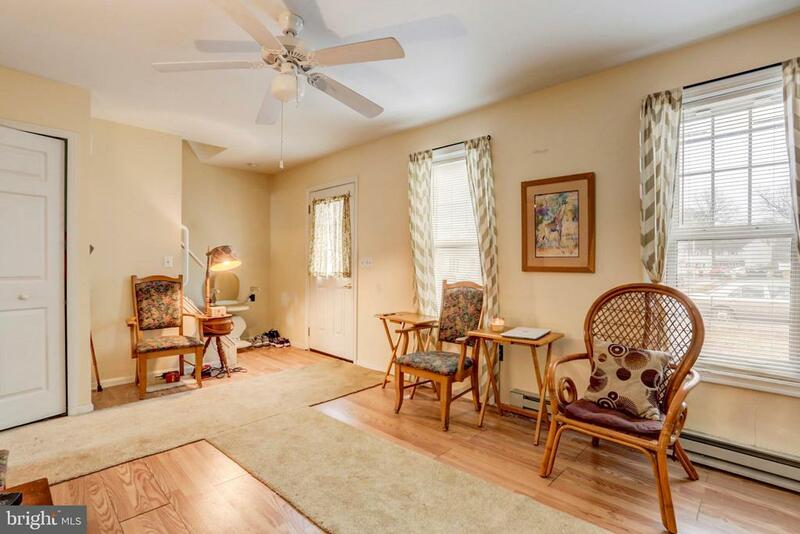 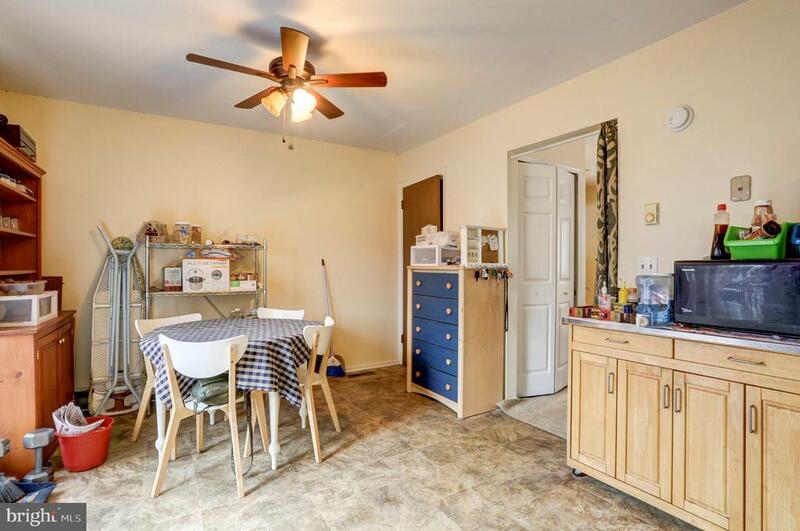 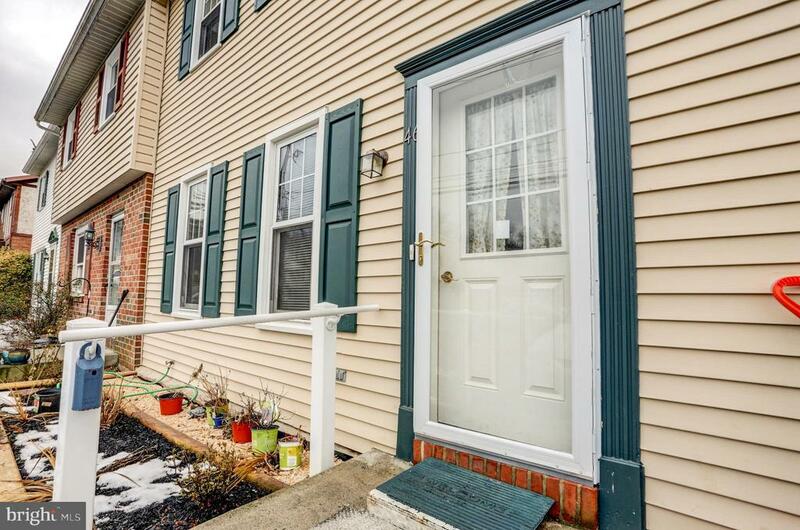 This quaint 3 bedroom 1.5 bath townhouse is conveniently located near all major roads and shopping, and is in the highly desirable Ephrata borough. 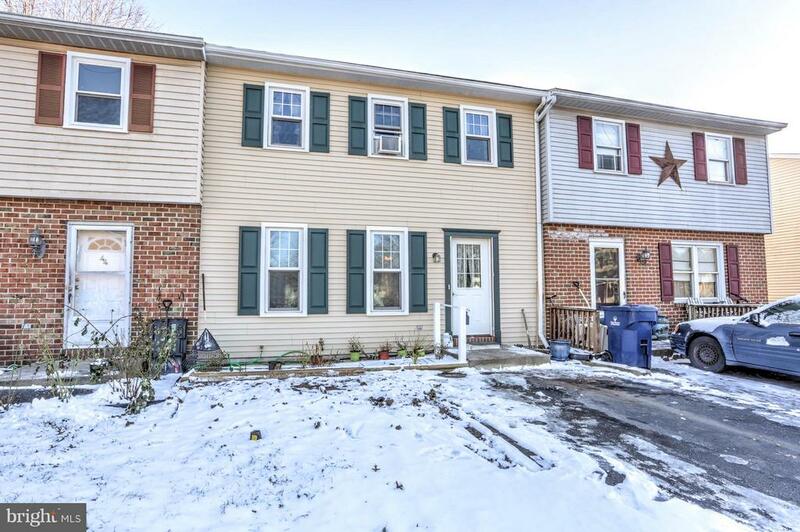 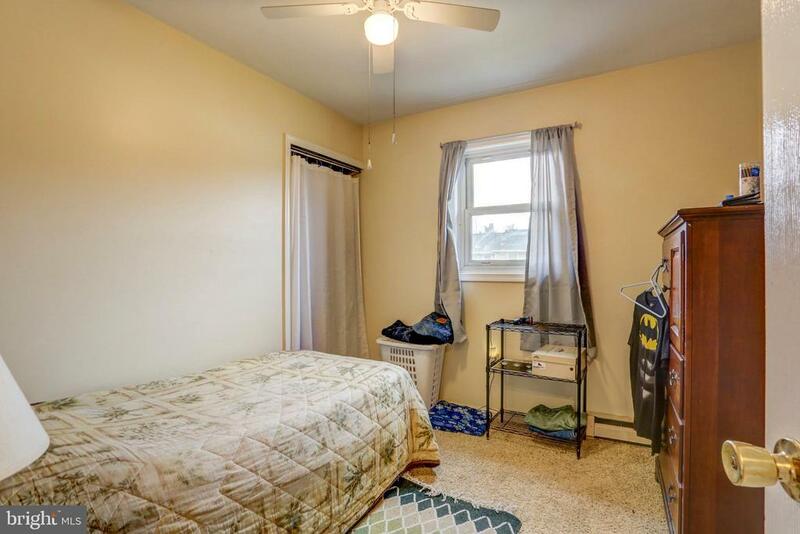 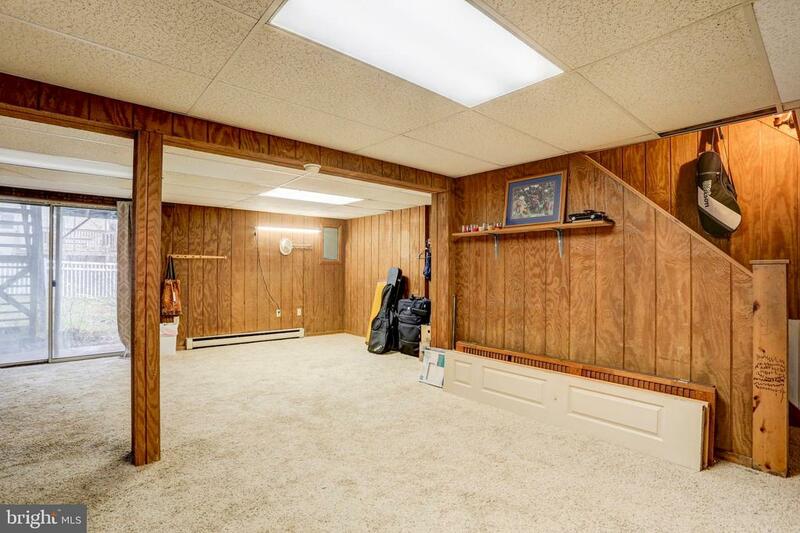 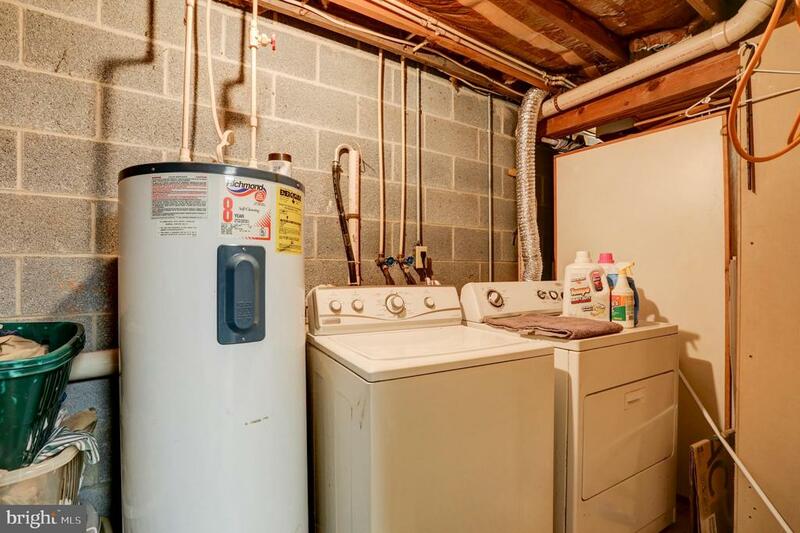 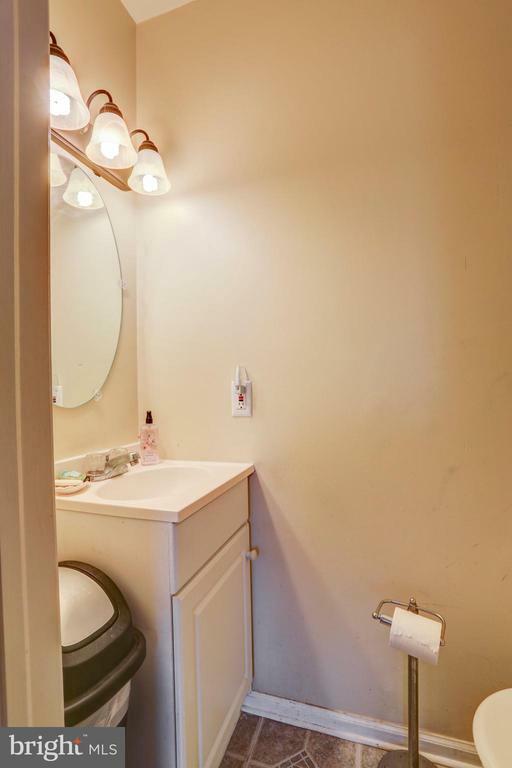 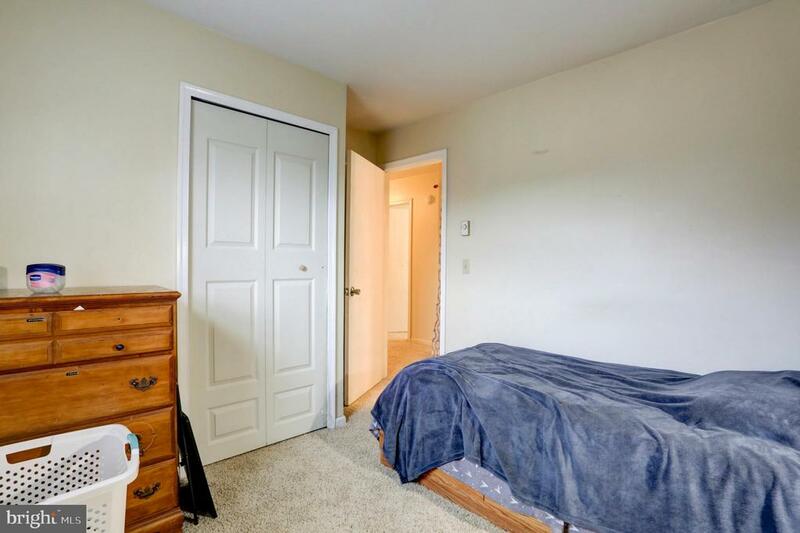 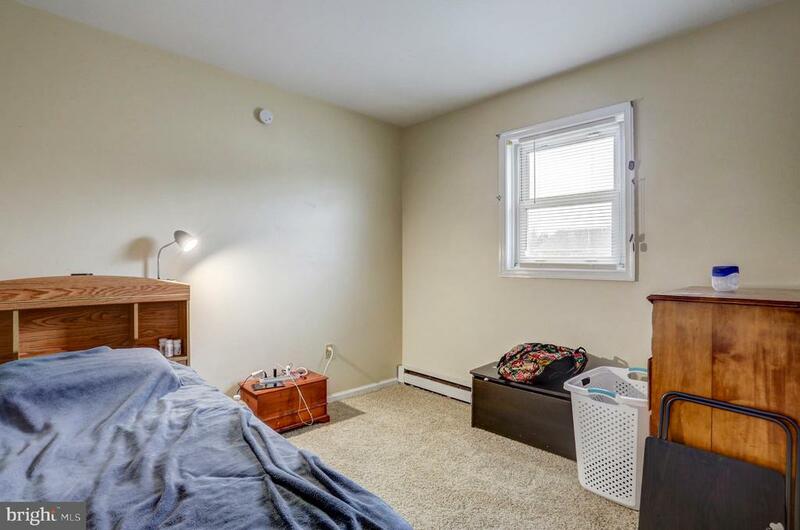 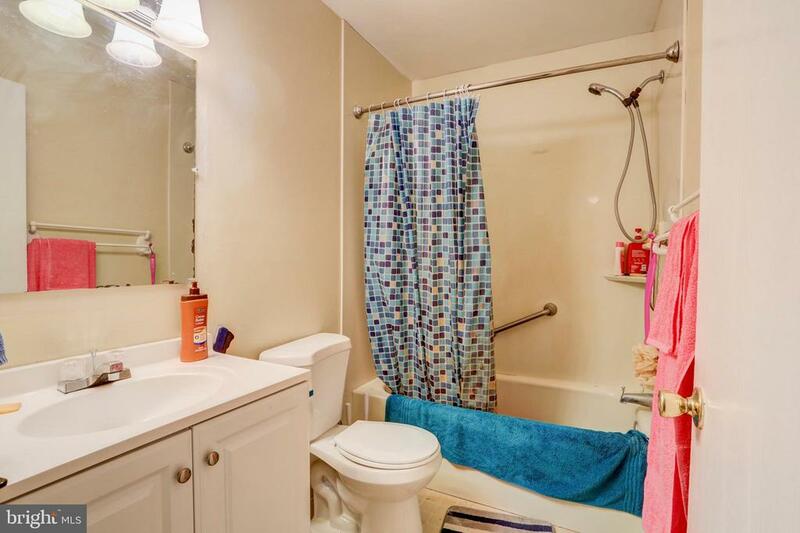 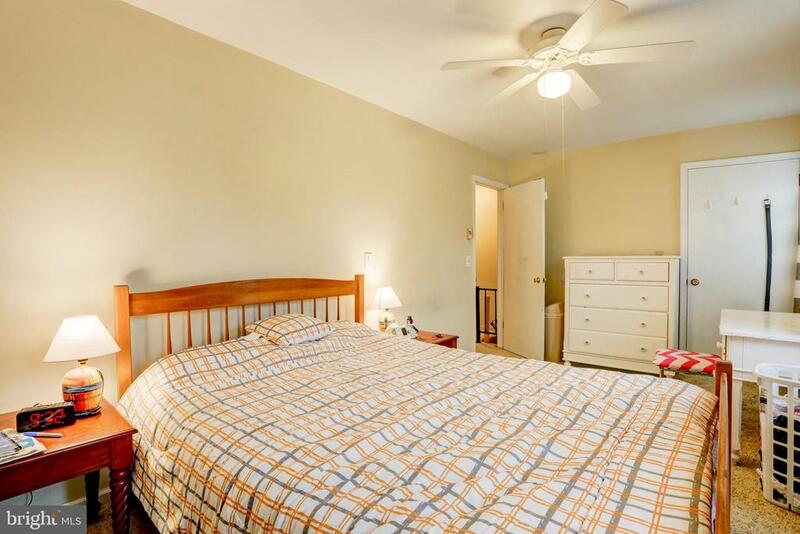 Newly replaced carpet in the basement and second floor make this home a prime opportunity to add your finishing touches and make it a masterpiece without breaking the bank! 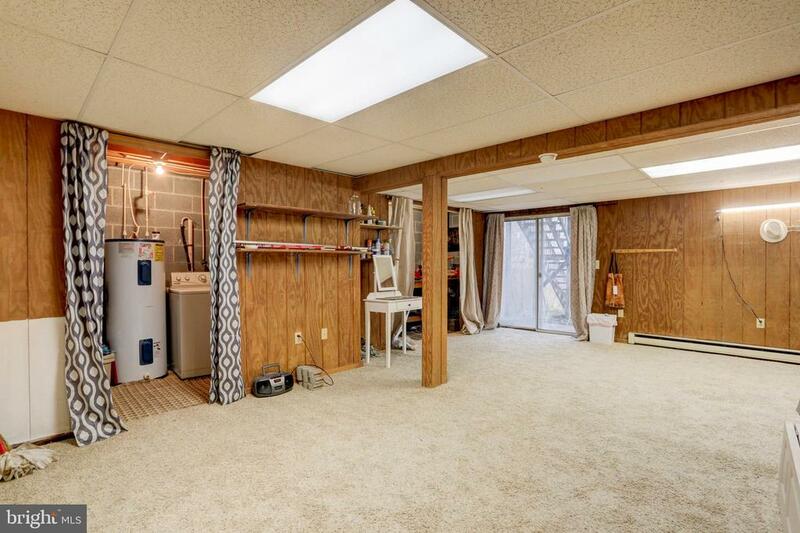 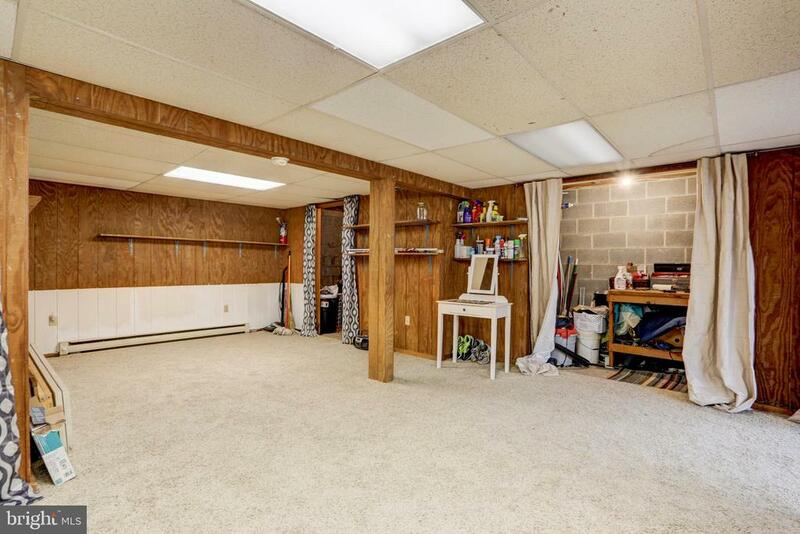 The full daylight basement, can make a wonderful family room and entertainment space for those who love to host. 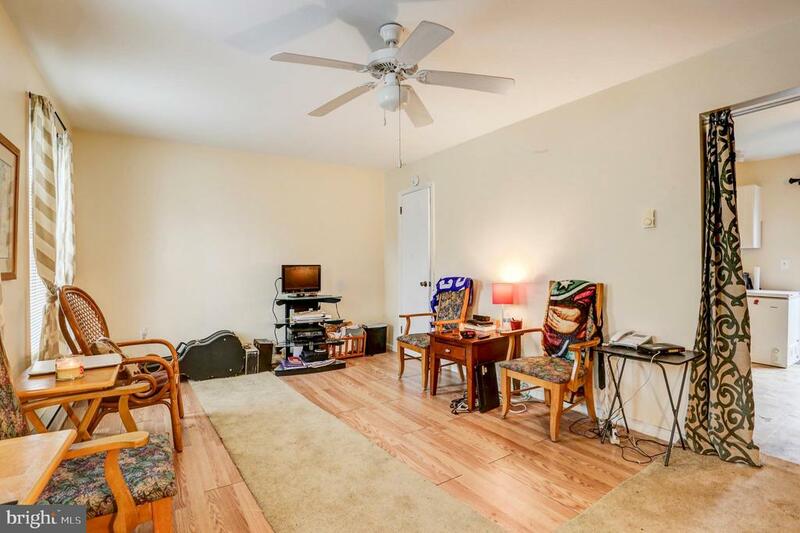 Off-street parking out front ensures that you’ll always have a place to park. 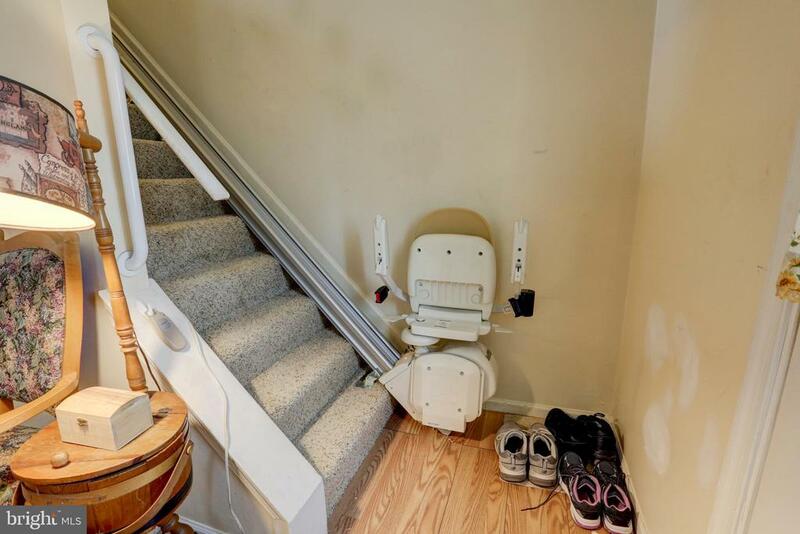 The potential is nearly limitless, don’t let this one pass you by.